Auspicious lunar days – for the haircut, dental treatment and wedding; successful days of the lunar calendar and satanic lunar days… People will always strive to gain the support of planets in the implementation of their plans. And this, of course, is the right impulse, with the only one condition. In order to organize your life in harmony with the moon and the stars, it is not enough to mark an auspicious lunar day for the conception or purchase of real estate in the calendar. 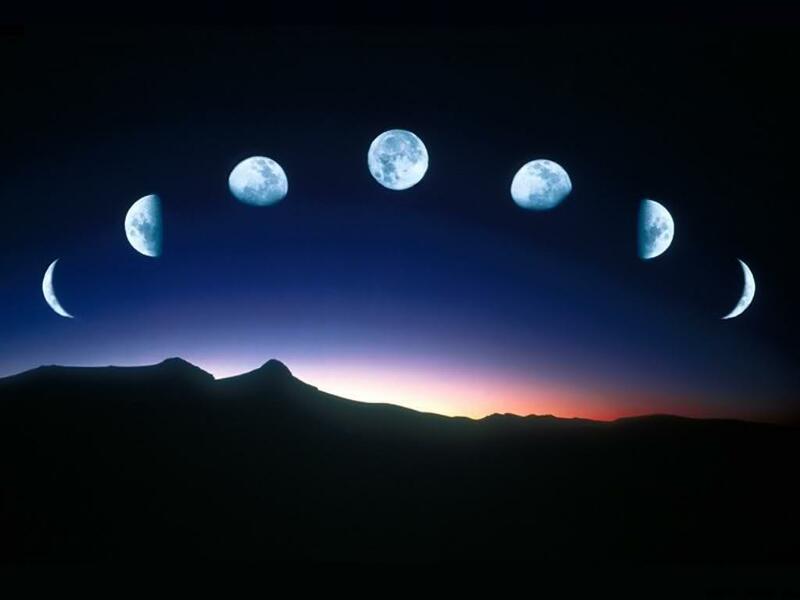 We need to understand the essence and meaning of the entire lunar cycle, to understand and accept its rules. Looking a little bit closer, digging deeper. 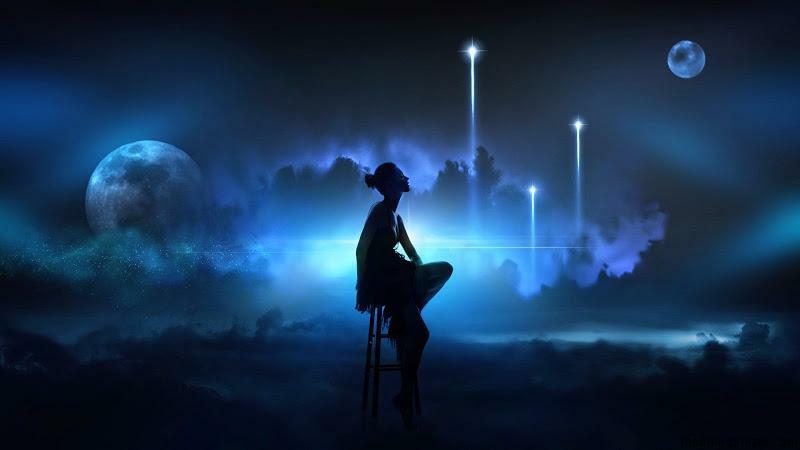 You will discover new laws of life that will surely impress you with their logicality, the strength of the links and the obvious purpose of their existence. 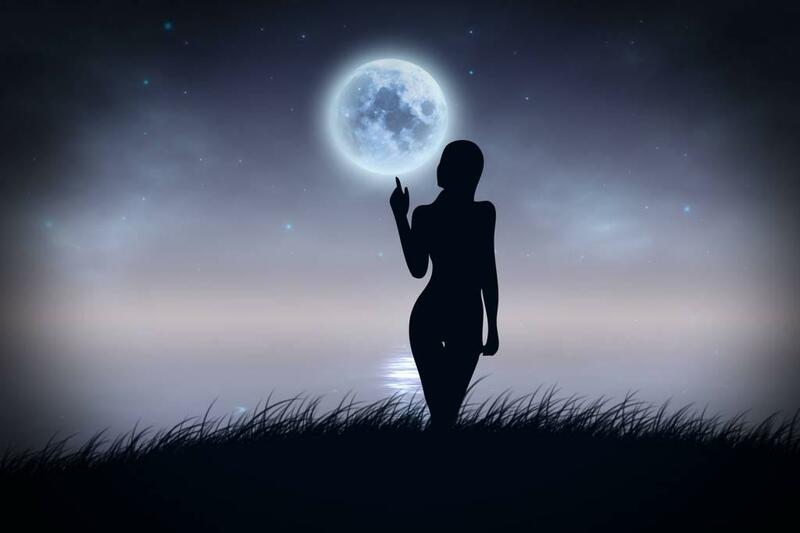 The moon born and dies again and again, and each of its small lives is the path to self-knowledge and spiritual growth for each of us. Each lunar month is a chance to get better and rise to a higher level. And most importantly, every lunar day in the month is called to help us in our growth, for which it is endowed with its own specific properties and is located exactly where it should be! Isn’t it foolish to ignore such a generous gift, a powerful planning tool like the correct lunar calendar? I highlighted “the correct” – it’s important. “Correct” means created with a deep understanding of the meaning of the lunar path from phase to phase, from one zodiac sign to another, with a vision of the picture as a whole. After all, two of the most important man’s knowledge: a knowledge of his own nature and of the nature of the processes that influence him. And believe me, the Moon influences you. The Moon has enough power to influence the direction of the Earth’s axis rotation, anticipating the days of the equinoxes. The Moon is so strong that it causes tides and ebbs of huge seas and oceans. So, how can the human, as small as a grain of sand, to deny its influence on his physical and mental state? But, no less annoyance is caused by the imaginary esoteric’s masters, which, superficially interpreting the lunar influence, give the enormous amount of advice on lunar days, and classify them to the auspicious and satanic ones. The world in which we live has nothing in common with the duality which lives in the human mind. There is no good and evil in it, absolute Light and absolute Darkness, as there are no black and white colors (after all, black is the absence of color, and white is the mixing of all colors of the spectrum). Beware of such categorical judgments, stop them in the bud, if you are really striving for spiritual growth and development! Life is much more diverse, and this is its charm. As for the lunar days, each of them has its own character, its own music, its taste. Choosing the day for a wedding, buying, opening your own business, it is much more reasonable to pay attention to the character of the lunar day than to its “auspiciousness”, because the auspiciousness is relative. Each lunar day influences the future of any affair initiated in it, directs it to a certain channel, dictated by the mood of the Moon. And if you, a person who is active, sociable and creative, will be happy with the unexpected and creative development of events in your life, it is not a fact that your neighbor, dreaming of stability and peace, will also be pleased with it. Happiness is all about being in harmony with yourself and with the world. 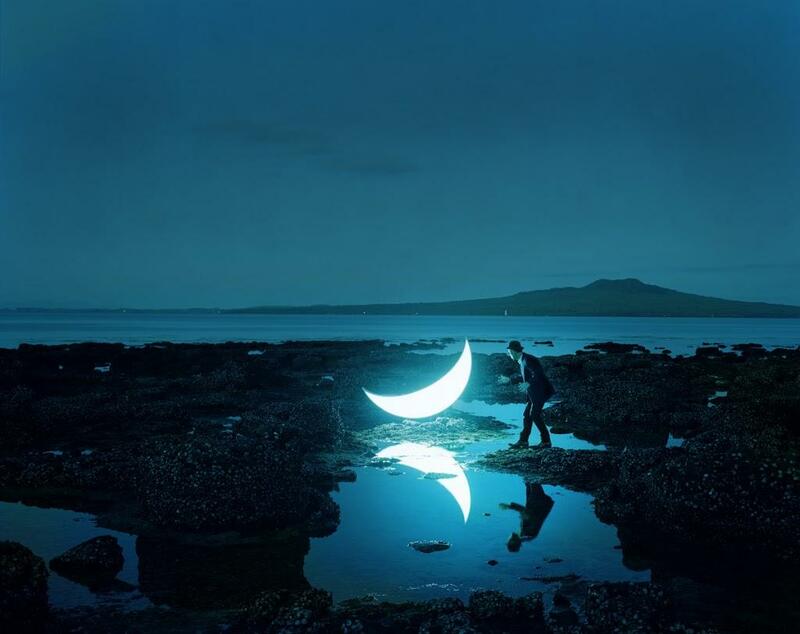 How to become happy with the help of the Moon? Understand the moon and the stars. Be aware of how it all interacts.